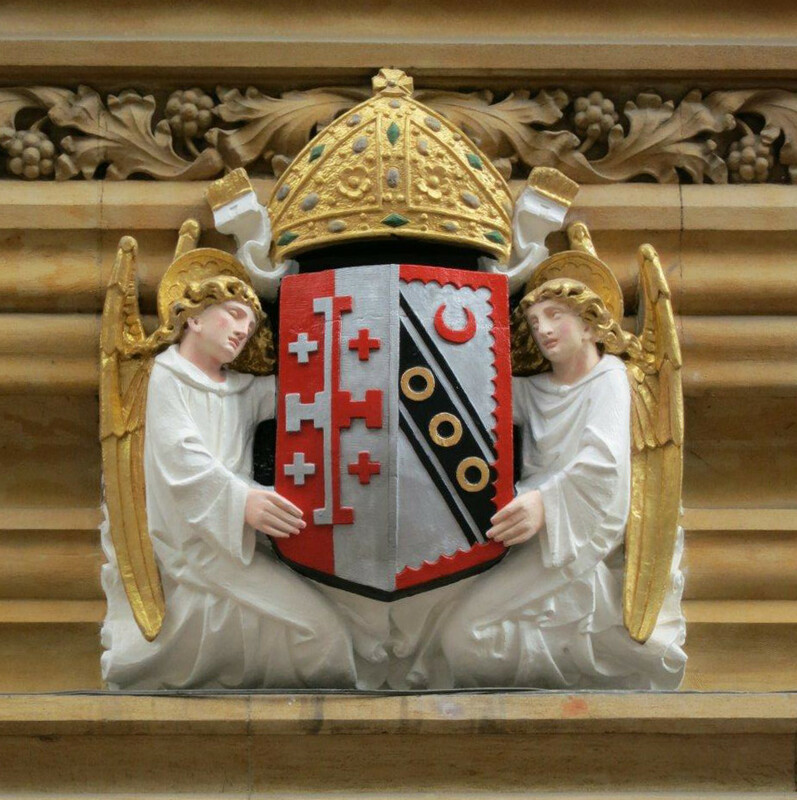 Following on from the success and enjoyment of our first Alumni Guest Night held in Michaelmas Term 2018, we’d like to invite you to join us in the Easter Term for another fine dining experience for alumni and their guests. 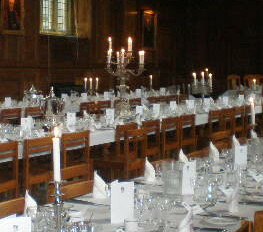 Guest Nights have a long tradition in Cambridge colleges, and they’ve been occasions for Fellows to entertain guests at a black tie event with an excellent offering of food. The college council has decided to extend these and alumni are invited to be part of it. You’re invited to bring up to three guests of your choice. Numbers are limited to ensure that we offer a high quality of food, wines and service; and the price is £60 per head including wine. Accommodation in college is very limited during term time. Click the link to see a range of Cambridge hotels and B&Bs if you are planning to stay overnight.